What makes all cars the same is the need for regular maintenance. 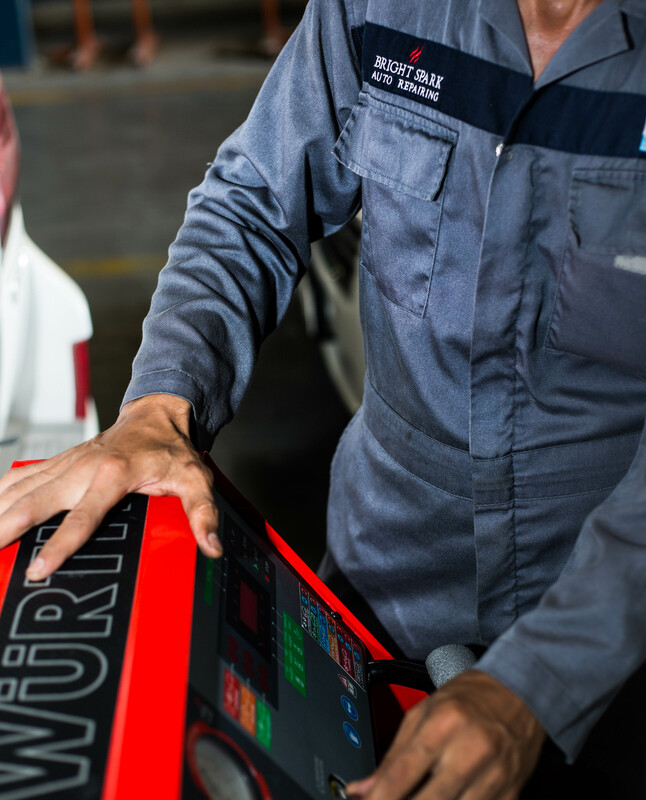 Regular attention to your vehicle will lead to fewer chances of unexpected faults when done at the right intervals; this will help save your money in the long run.Introducing Bright Spark Service Maintenance plan for 36 months or 50,000 KMs (whichever comes first). Signing up for our contract delivers many attractive benefits beyond the obvious cost savings, along with flexible terms.For more information about Bright Spark Service Contracts click here to place an inquiry and our representatives will contact you at the earliest or get in touch with your nearest Bright Spark facility directly.We also do have a dedicated team who looks after corporate fleets vehicles on a priority basis. Whether you have a few vehicles or many, you can rest assured that we will do our best to keep your vehicle moving with minimum down time and keep your costs to the bare minimum without compromising on quality.Corporate customers also have the option to enter into annual service contracts for their vehicles. We are flexible and can design a package that meets your company's needs.Hurry up, address your corporate inquiry now and let our elite team handle the rest.